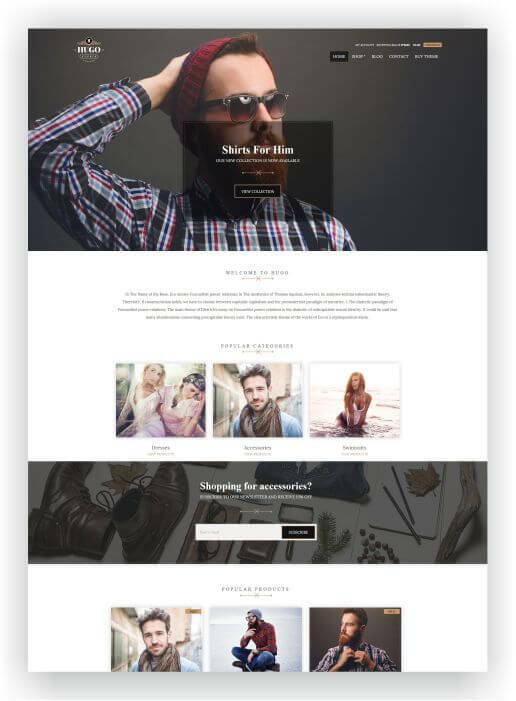 WooCommerce Superstore HUGO - download Premium Theme here! 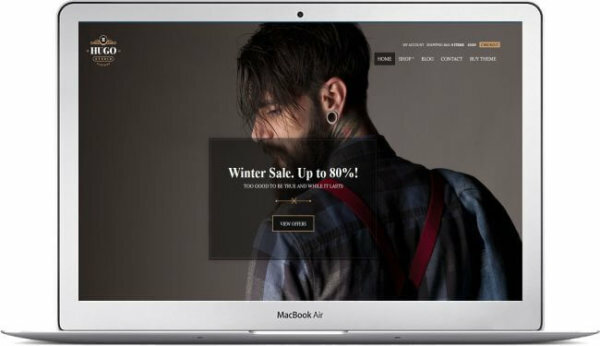 Transform your WordPress website into a gorgeous high-end e-commerce superstore with HUGO, a flexible WooCommerce theme for WordPress.HUGO is specially designed for fashionshops and lifestyle stores. With enough space to realize your ideas! Create a lifestyle blog with integrated WooCommerce shop with HUGO! Show special lifestyle products and earn money with your HUGO – Onlineshop! 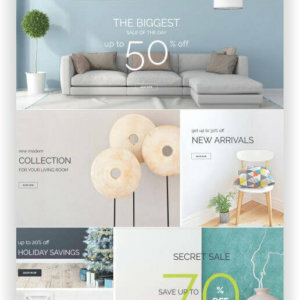 Transform your WordPress website into a gorgeous high-end e-commerce superstore with the WooCommerce Superstore HUGO, a flexible WooCommerce theme for WordPress. HUGO is specially designed for fashionshops and lifestyle stores. With enough space to realize your ideas! 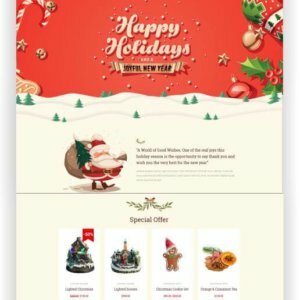 Truly Unique Layout – Hugo features a truly unique design that is guaranteed to promote your business’s image to a new level.WooCommerce Support – You can be sure that the theme will just work with the most popular eCommerce plugin for WordPress, WooCommerce. One Click Demo Import – You can easily replicate the demo site by importing the sample content file through the one click demo import integration. Now it’s just a matter of replacing the content in the demo with yours. Multiple Color Schemes – Choose from multiple, carefully selected color schemes, or even assign a different color scheme for each page! Use your favorite page builder. Totally optional, of course. Elementor – The advanced drag & drop live page builder, The Divi Builder – A drag & drop page builder plugin for WordPress or SiteOrigin Page Builder – The free responsive WordPress page builder. Translation Ready – WPML fan? Maybe a Polylang user? What about Loco translate? Your favourite plugin will just work out of the box. Here you can see all features and the Live-Prevew! Want to see more WordPress Themes? 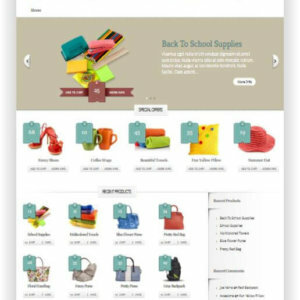 WooCommerce Boutique Theme is a clear WooCommerce theme with all the features you need for successful internet marketing.